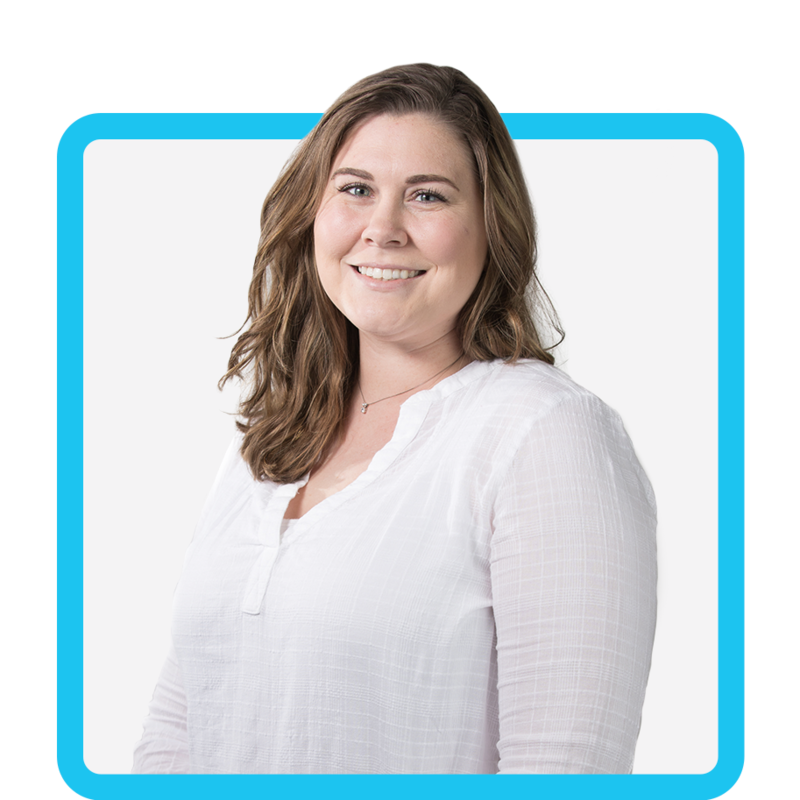 Claire joined the PPC team in February of 2018, and has been working in public accounting as a staff accountant since 2015. Her education began at the Fresno City College Honors Program, then transferred to Fresno State to obtain her bachelor’s degree in business administration with an emphasis in accounting. Claire has a wide range of experience, including tax, bookkeeping, payroll, and everything in between. She specializes in QuickBooks and is a Certified QuickBooks Online ProAdvisor. Claire’s first job was at Starbucks as a barista in high school. She had no idea what she wanted to study in college, until one of her Starbucks managers told her that since she liked working with money, she should look into accounting. Years later, as she studies for her CPA exam, she is very grateful for this bit of advice! Close friends would describe Claire as creative, easygoing, and funny. Her colleagues would agree—but would add that they can’t imagine the office without her, and are so glad she found her calling. PPC Trivia: If Claire wasn’t an accountant, she’d be a baker. She has a soft spot for sweet treats, and she’s always looking for new recipes and baking tools to try out.